With casting still up in the air for the title role of 2012's "Spider-Man" reboot, Donald Glover is web-slinging his way into contention. 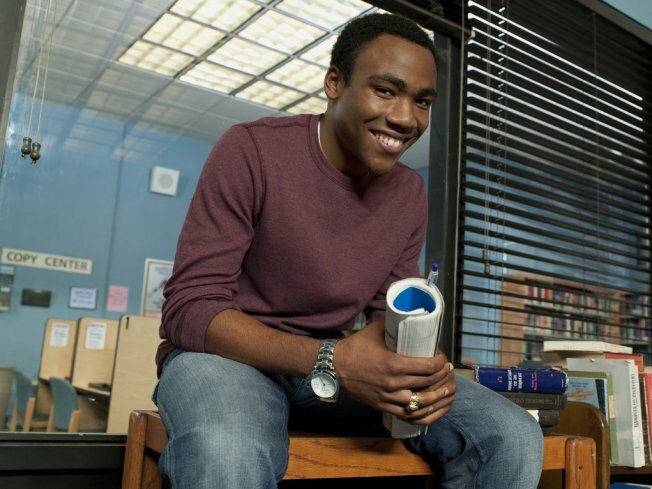 The "Community" actor has started a Twitter campaign with the hashtag #donald4spiderman, earning support on the micro-blogging site and on a Facebook fan page as well. VIEW THE PHOTOS: 'Spider-Man 3' World Premiere In Tokyo! He began pushing the online movement after geek news site io9.com ran an editorial earlier this week suggested that Sony cast a non-white actor for the role of the wallflower hero. Commenters on the post named the wise-cracking Donald, who is black, as an option. However, Donald — who plays Troy Barnes on the NBC sitcom — isn't asking to be handed the spandex. "I don't want to just be given the role. I want to be able to audition," he Tweeted. "I truly love Spider-Man." Tobey Maguire played the superhero and his alter-ego, Peter Parker, in three previous Sam Raimi-directed "Spider-Man" films. The reboot, slated for July 3, 2012, will be directed by "(500) Days of Summer" helmer Marc Webb. VIEW THE PHOTOS: Guy Candy: The men of "Spider-Man3"